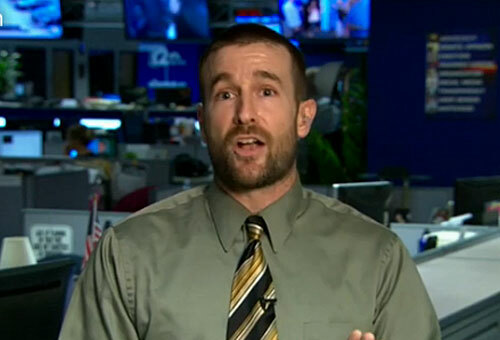 Antigay pastor Steven Anderson is back and he’s angrier than ever. In his latest hate speech, the father-of-eight went after victims of the Paris terrorist attacks, who he says are completely to blame for their own senseless murders. Anderson was talking about one of the attacks, in particular, that happened at the Le Bataclan Theatre, where the band The Eagles Of Death Metal was performing. For those who don’t know, The Eagles Of Death Metal isn’t even a death metal band. The name is satirical. In the past, Anderson has called for all the “homos” in America to be executed by the government, for President Obama to be murdered, for Caitlyn Jenner’s heart to be “ripped from his chest,” and for all “gay pedophiles” to die of brain cancer, among other things.